Fancy learning a new skill in 2019? Think you’d like to have a go at crochet? Why not come along to our 2 hour taster workshop and give it a try? 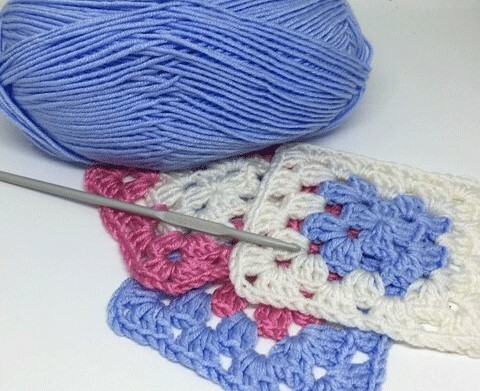 In this introductory session, we’ll take you through the first steps of crochet and teach you how to hold the hook and yarn and make chain, double and treble crochet stitches. We’ll also show you a variety of different yarns and talk about different projects you could move on to with just a little more tuition. You’ll be learning in a relaxed and friendly environment with experienced teachers and we’ll give you coffee, tea and delicious cake to help your concentration!